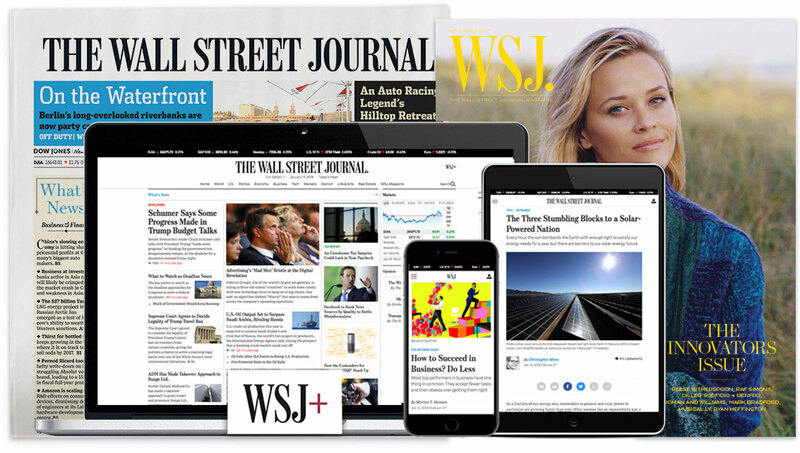 Dow Jones seeks a publishing editor for its real-time Newswires focused on business, finance, markets and economies across Europe, the Middle East and Africa. Based in Barcelona, this editor will be a wordsmith who can digest copy quickly and thoroughly for style and substance. This role is responsible for ensuring our content, written in English, meets the highest standards for our financial professional audiences. As a publishing editor, you will be handling short stories from writers covering the news as it happens.The working environment will be fast-paced, high-volume and multilingual, requiring seamless teamwork with colleagues locally, in our European head office in London and across our global Newswires hubs. Successful candidates will have first-rate written and spoken English, the ability to balance accuracy and speed, and have proficiency in at least one other European language. Knowledge of corporate earnings, financial statements, economic indicators and/or financial markets is expected. An ability to quickly grasp software and technology is important, especially in the areas of news production and data handling. A key part of the role includes communicating in real time with other editors, reporters and coverage chiefs across the region and more broadly. The ability to work varying shifts may also be required. This is an exciting role and an opportunity to join a fast-paced, vibrant and adaptable team publishing articles for the world’s premier business news outlet.